Around the world, there are accomplished people dedicated to raising the quality of design of educational processes and materials. ISSDE was formed to help this group work effectively as a coherent professional design and development community. The Fellows are designers and project leaders with outstanding records, together with some representatives from government agencies and foundations that fund such work. The latest issue of ISDDE’s free, online journal Educational Designer is now available at www.educationaldesigner.org. This issue contains four contributions related to the third goal of ISDDE: to increase increasing our impact on educational practice. Hugh Burkhardt has analysed the problem of making impact and the reasons for it. Moreover, he has developed a model to present to policy makers and their advisors to alleviate it. Zalman Usiskin’s 2017 ISDDE Lifetime Achievement Award recognised the substantial impact that his work has had on practice. His paper intertwines themes of the beauty and deep interconnections in mathematics with serendipity in his long career. Berenice Michels and Harrie Eijkelhof describe the creation of ‘Nature, Life and Technology’ an interdisciplinary STEM upper secondary subject in Netherlands. They discuss the substantive and procedural principles used during the design and development, and reflect on their success. Tobin White, Corey Brady, Jason Huang & Michael Stevens are designing tools to support student participation in mathematically rich collaborative activities. They describe three variations of their ‘Distributed by Design’ approach, distributing mathematical objects, or representational views, or mathematical tools which students must coordinate to complete a shared task. If you would like to contribute to a future Educational Designer please start by reading the guide to contributors – then feel free to contact the editors for further advice. The conference theme, Design for the Future, will highlight the new emerging challenges in STEM educational design, connecting to Pittsburgh’s long-standing focus on technology and education. Continuing traditions set by previous conferences, the meeting will be intimate (capped at 90 participants) and highly participatory by design. Attendees, top educational STEM designers from throughout the world, will enjoy inspirational plenary talks, presentations/poster showcases focusing on new educational designs or special challenges to educational design, small group work sessions on pressing problems of practice, and many meals and informal conversations over food and drink; this is not your usual conference in format or focus. 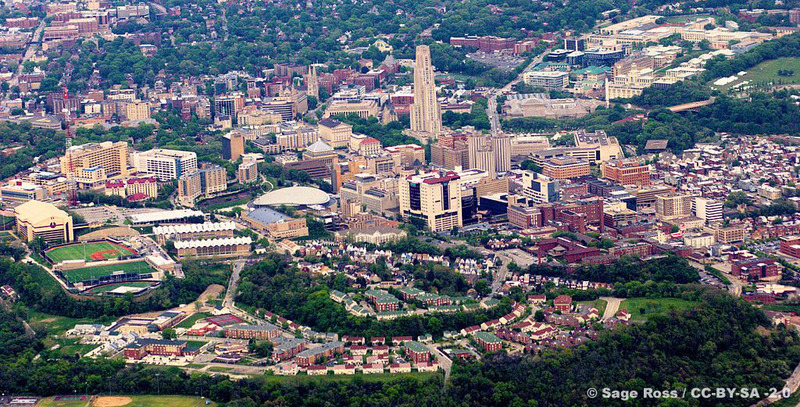 The conference will take place at the University of Pittsburgh in the emerging phoenix of Pittsburgh, Pennsylvania. This year’s prize for a single product that has had great impact in terms of educational design was awarded to Nick Jackiw who developed the innovative software The Geometer’s Sketchpad. This, in many ways, ground breaking software has changed the way students, teachers and explorers see and come to understand the world of geometry. The software has had impact across the world and notably in the United States where many teachers have been genuinely been surprised and delighted at the way it supports their teaching and student learning. 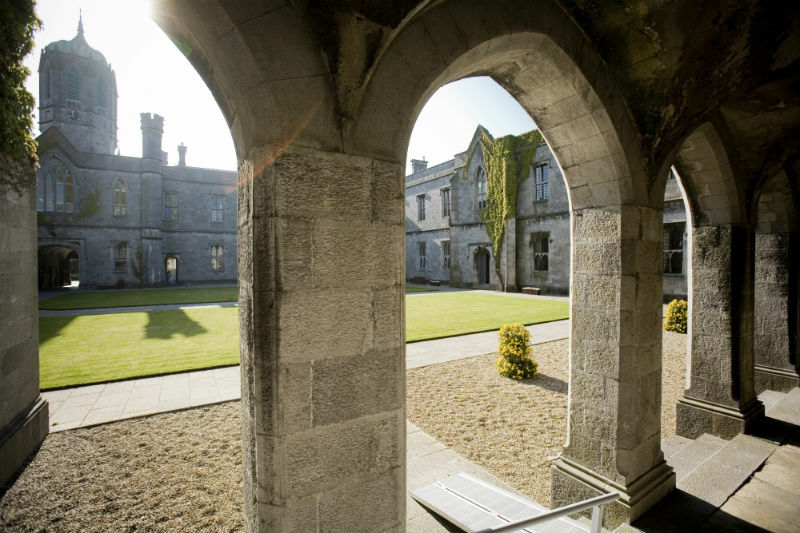 The 14th Annual Conference of the International Society for Design and Development in Education took place on May 28th-31st, 2018, at the National University of Ireland, Galway. The conference theme, Culture and Educational Design, highlights the importance of context in principled and participatory, educational design, and the significant influence of culture, the historic, natural and social environs on learning, teaching and assessment. Unusually this year the International Society for Design and Development in Education (ISDDE) has awarded the prestigious 2017 Life Time achievement award for Excellence in Educational Design to each of Professor Emeritus Kaye Stacey of the University of Melbourne, Australia, and Professor Emeritus Zalman Usiskin of the University of Chicago, USA, each of whom receive $5,000. “This award recognizes the major contribution these two brilliant designers have made to the field of mathematics education over many years,” said Lynne McClure, Chair of ISDDE and Director of Cambridge Mathematics. “Each has worked over many years providing research-led products including assessment and classroom materials that have had major impact on the teaching of mathematics in their own countries and across the world,” she added. We have clarified the criteria and procedures for becoming a Member or Fellow, and updated the constitution accordingly.